« Back From The Abyss! 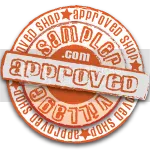 Spoiled Cowgirl Launched, Life is good. Set of Six Bayberry Tea Lights! 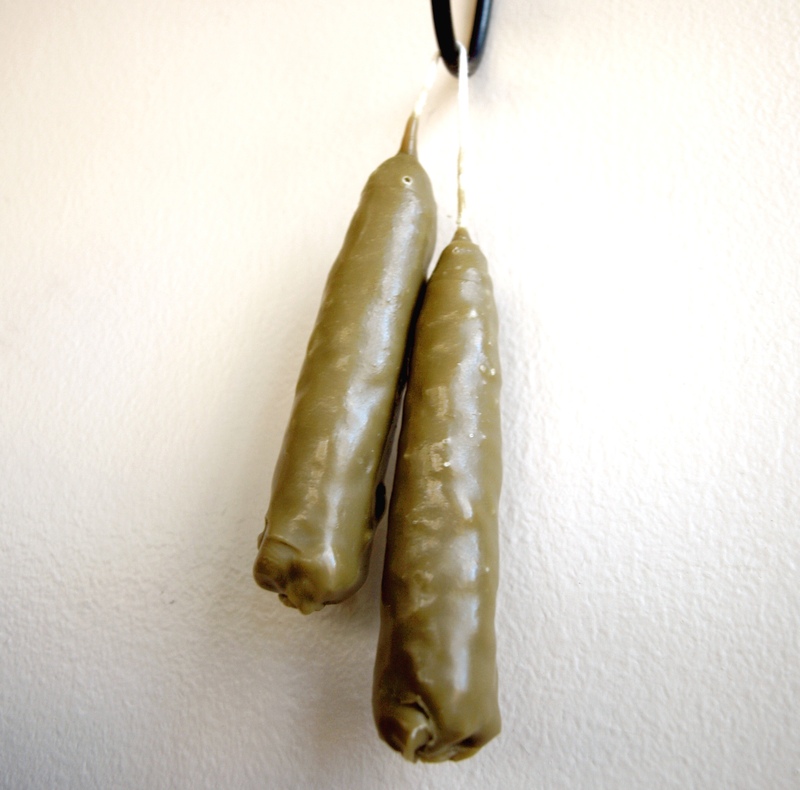 Perfect for multiple family members, or for several years of good luck! Sage green in color, and with a lightly floral fragrance. The early New England pioneers discovered that when the berries of a bayberry shrub are boiled, the waxy coating on them would float to the surface of the boiled water. This is what they used to make candles. They would skim the wax and collect it (yes, it takes a ton of berries) until they had enough to make candles. 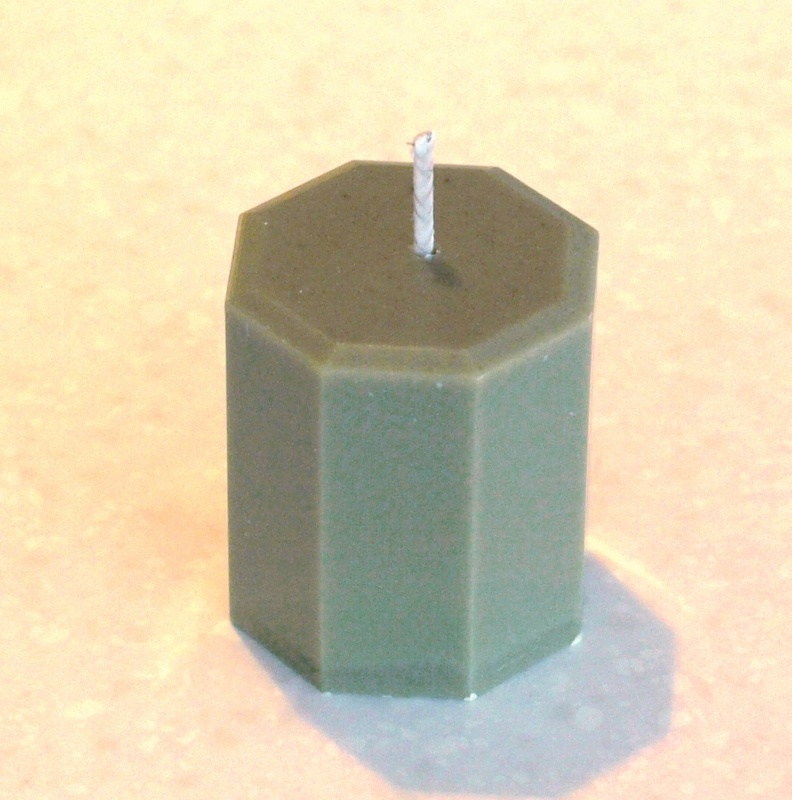 These days, real bayberry wax candles are rare due to the high cost of the wax. It is the only wax more expensive than beeswax, not to mention hard to come by. 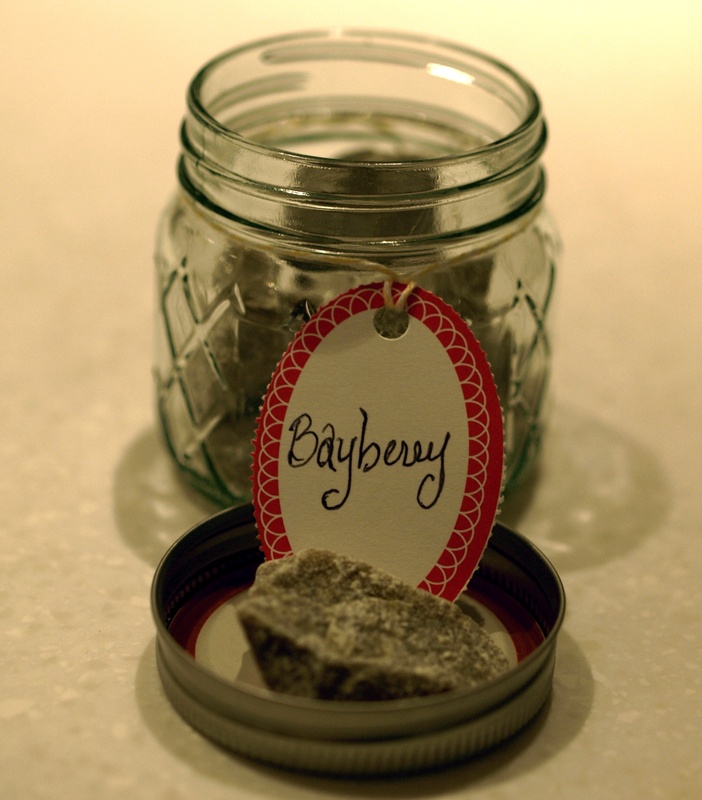 Bayberry wax smells lightly herbal and a little floral, similar to beeswax. In fact, a little beeswax added to bayberry can make the wax burn more evenly and the candle less brittle. This pleasant scent delighted pioneers who were used to burning tallow candles (rendered from animal fat), which didn’t smell good. Thus, bayberry candles became a cherished possession, and did not have to have their odor covered over by the burning of incense. It’s funny how these days we predominantly light candles for scent and ambient lighting, when in the past candles actually smelled bad, but were necessary to light the darkness for reading or other activities after the sun went down. Bayberry wax began the evolution of scented candles! This year, I will be offering more varieties of Bayberry Candles in M Design Boutique, and Spoiled Cowgirl by MDB. These make an excellent gift, and all will ship with the story of how to use them to bring good fortune for the coming year. Whether in a pair of tapers, a set of tea lights (one for each family member), or votives, there will be an affordable way to start this tradition in your holiday season. 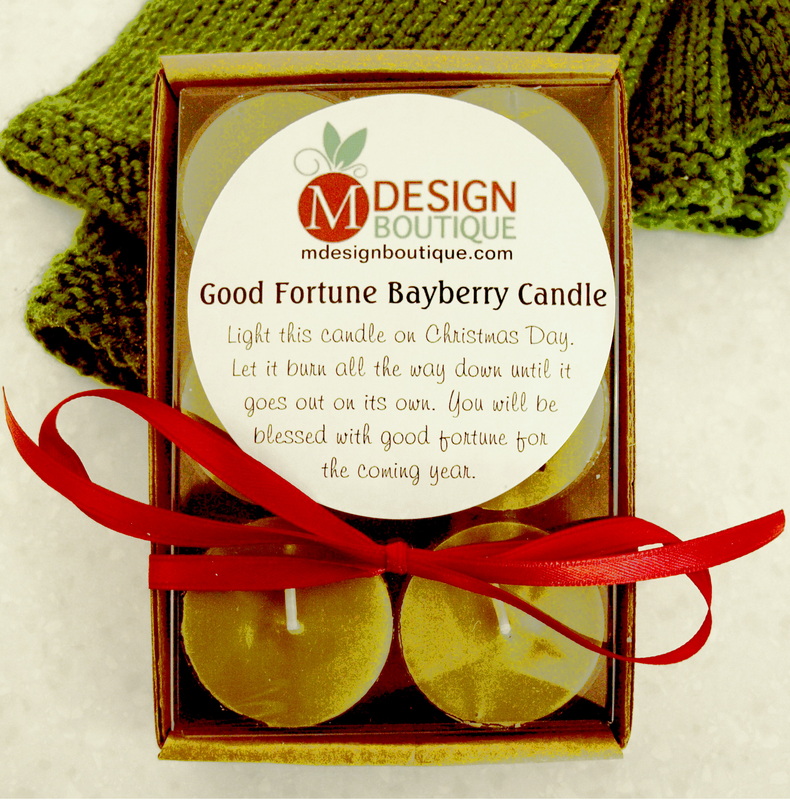 Bring some history and magic to your holiday traditions this year with some Bayberry Candles! Hello, are you still making candles?